Suffolk County Police today arrested a Port Jefferson Station man for driving while intoxicated after he drove the wrong way on Sunrise Highway and caused a fatal motor vehicle crash. 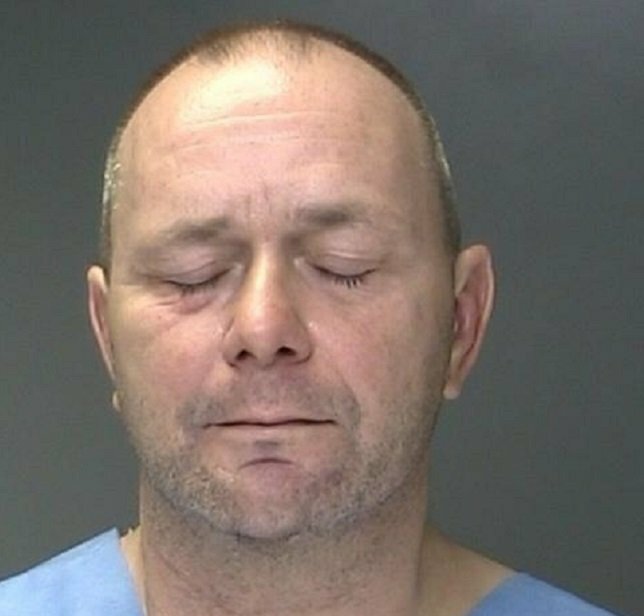 Christopher O'Brien, 54, of Port Jefferson Station was driving while intoxicated and the wrong-way when he crashed into another car, killing the driver. Yaphank, NY - December 23, 2015 - Suffolk County Police today arrested a Port Jefferson Station man for driving while intoxicated after he drove the wrong way on Sunrise Highway and caused a fatal motor vehicle crash. Thomas D’Eletto was driving his 2010 Toyota Corolla in the left lane of westbound Sunrise Highway, just east of Horseblock Road, when his vehicle was struck head on by a 2007 Audi A4 that was traveling eastbound in the westbound lanes at 5:37 a.m.
D’Eletto, 57, of Aquebogue, was pronounced dead at the scene by a physician assistant from the Office of the Suffolk County Medical Examiner. The driver of the Audi, Christopher O’Brien, 54, of Port Jefferson Station, was charged with Driving While Intoxicated and was transported to Brookhaven Memorial Hospital Center in East Patchogue for treatment of non-life-threatening injuries. He will be arraigned at a later date. The investigation is continuing and detectives are asking anyone with information on this crash to call the Vehicular Crime Unit at 631-852-6555. Subject: LongIsland.com - Your Name sent you Article details of "Man Arrested for DWI Following Wrong-Way Fatal Crash"